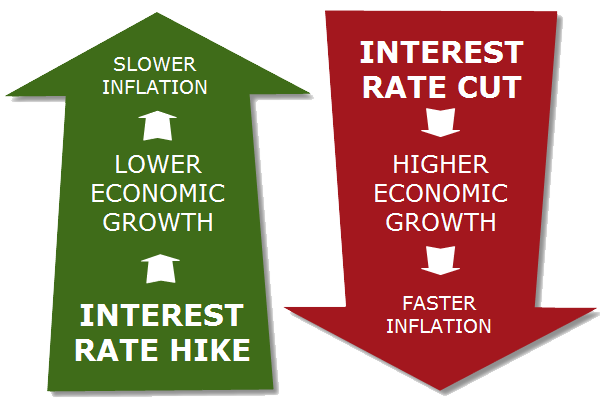 In an effort to keep inflation at a comfortable level, central banks will mostly likely increase interest rates, resulting in lower overall growth and slower inflation. 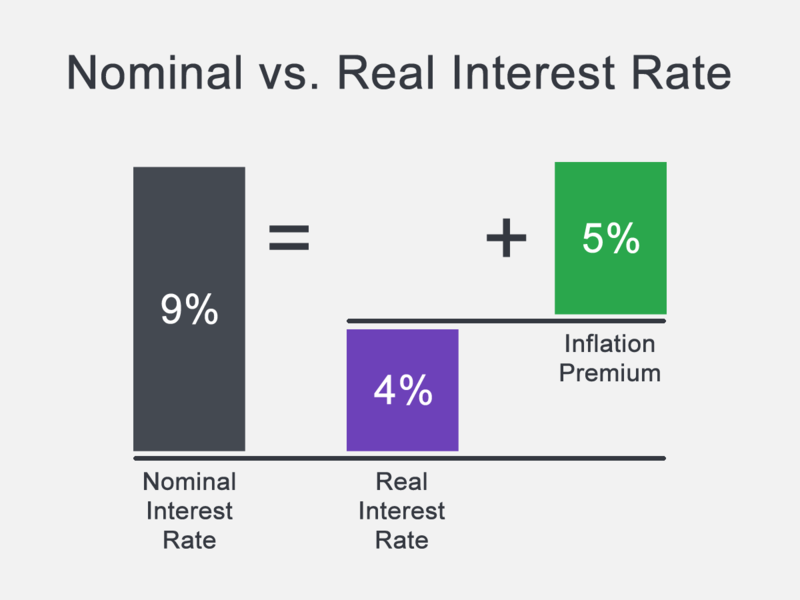 This occurs because setting high-interest rates normally force consumers and businesses to borrow less and save more, putting a damper on economic activity. Yea, we’re inclined to go the same route – keep the money under the mattress, ya know what we mean? – but that’s not an option. And you can count on the speculators to try to figure out when that will happen and by how much. The market will tell them; it’s the nature of the beast. 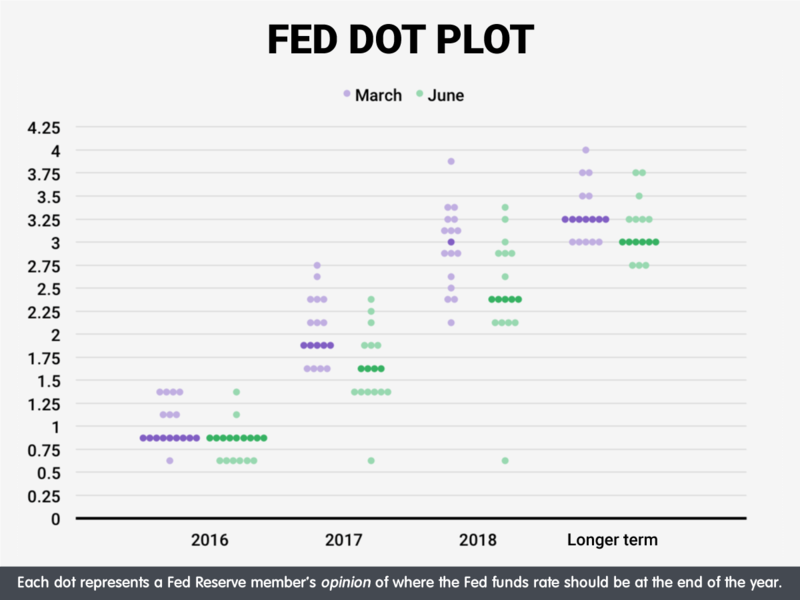 A shift in expectations is a signal that a shift in speculation will start, gaining more momentum as the interest rate change nears.